organisations face when performing steps in the project management process. Covering all of the essentials as well as cutting-edge technology, it guides designers and managers through all stages of implementing and managing a project. Selected themes include: using focus groups gainingsponsors risk management pedagogical considerations testing quality control how to know when trouble is imminent PM software systems podcasting. 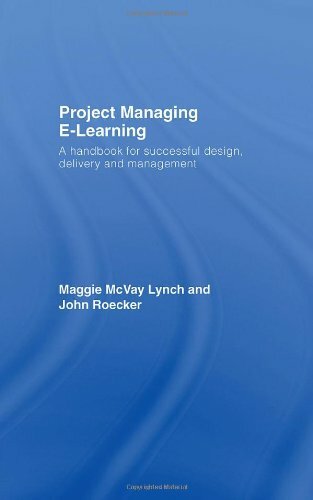 The practical framework and sound advice offered in Project Managing E-learning is essential reading for all those who want to successfully implement and manage high quality e-learning in both academic and corporate training settings on time and to budget.